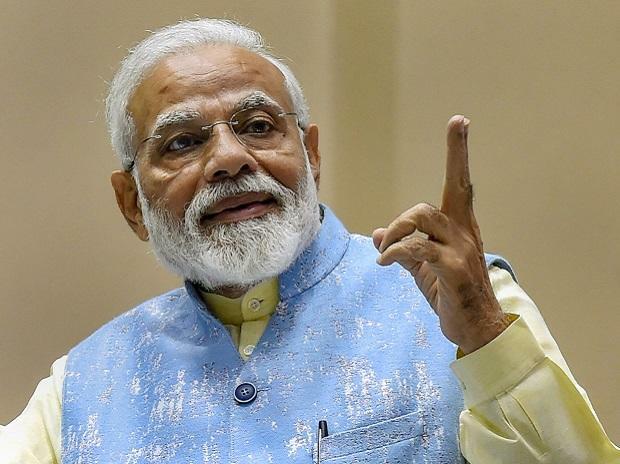 Modi is visiting the industrial town of Kanpur on March 8 for the mega ‘ground breaking’ ceremony for about 300 projects worth Rs 65,000 crore across different sectors. Talking to newspersons here today, UP alternative energy minister Brijesh Pathak said the state was fast transforming into a green energy province with proposals totalling 20,000 megawatt (mw) under consideration. Pathak informed the government had already floated tenders for generating 1,385 mw of solar power with an estimated investment of Rs 6,925 crore. In the bio-energy space, 10 investments worth nearly Rs 2,500 crore were in the pipeline. The Adityanath government has also forwarded a proposal to the Centre for developing a Rs 4,000 crore Green Energy Corridor in arid Bundelkhand, which is touted as a game changer for the economically backward region. He said the alternative energy department had installed 6,500 and 19,000 solar street lights in the urban and rural areas respectively. At the same time, 8,652 solar pumps for irrigation had been set up, while the next lot of 10,000 solar pumps was ready. Under the solar energy policy, the state has offered to handhold solar power projects by allowing both ‘open access’ facility. On account of rising power demand due to incremental growth coupled with the government’s target to provide metered electricity to all the households, the state has projected total power supply to touch 22,500 megawatt (mw) this season. While, the government is trying to ramp up solar power generation through on-grid and off-grid solar power plants, including rooftop solar power installations, the grid transmission capacity is also being fortified to handle higher load to prevent tripping. Solar parks could also be developed by availing of applicable grants under the union ministry of new and renewable energy scheme. Currently, the grant is subject to a ceiling of 30% of project cost or Rs 1.2 million per mw. However, the developer is free to exercise the choice of open access too, where it could sell power to any other company/utility within or outside the state.